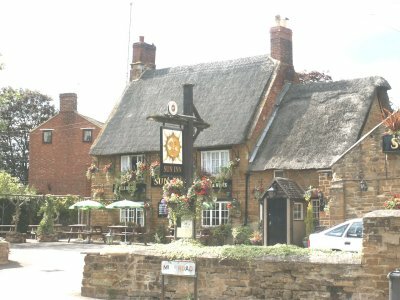 Located in the heart of the village, and on the 'Nene Way', we provide a warm, friendly and welcoming atmosphere. The oldest licensed premises in Kislingbury and still run as a Traditional English Pub! Traditional cask ales on daily as well as our selection of wines and spirits! Pub games - dominoes, cards and chess! Skittles & darts league teams!